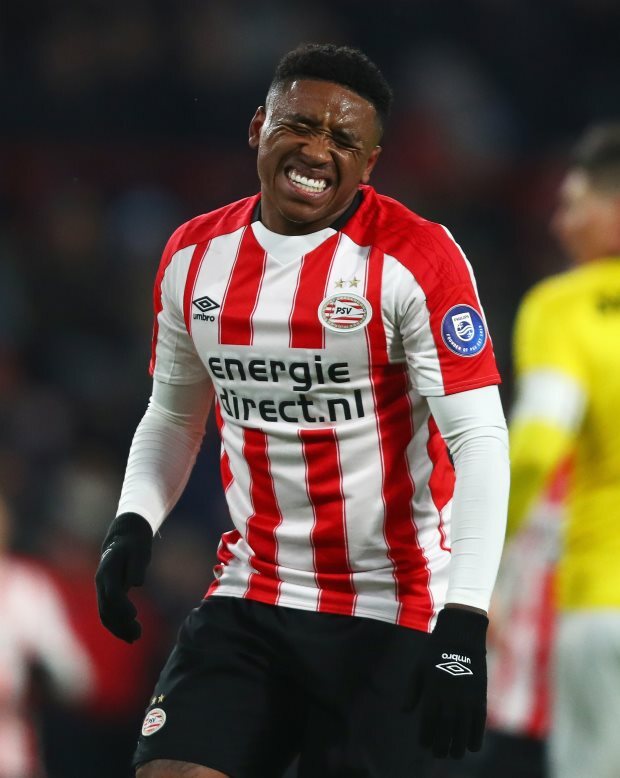 Manchester United have ramped up their scouting of PSV Eindhoven winger Steven Bergwijn with a view to signing him in the future. The 21-year-old winger’s future at PSV Eindhoven was under the scanner last summer and the Dutch champions rejected an offer from Bordeaux. Bergwijn has continued to impress this season, scoring ten goals and providing nine assists in all competitions for PSV and has again been watched by several clubs. 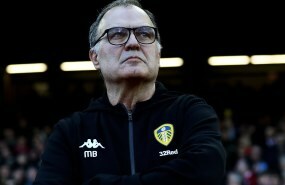 Manchester United have been keeping tabs on the player for a while and it has been claimed scouts from the Premier League giants have watched him several times this season. And according to Dutch daily De Telegraaf, a Manchester United scout was in attendance to watch Bergwijn against FC Emmen on Sunday. PSV earned a point from a 2-2 draw and the winger provided an assist for one of the goals. Manchester United are expected to shore up their interest in the 21-year-old ahead of the summer transfer window. But they are expected to face stiff competition for his signature as Serie A giants Napoli and Inter have also been keeping an eye on his development.